As an primer: Shake the bottle before use. 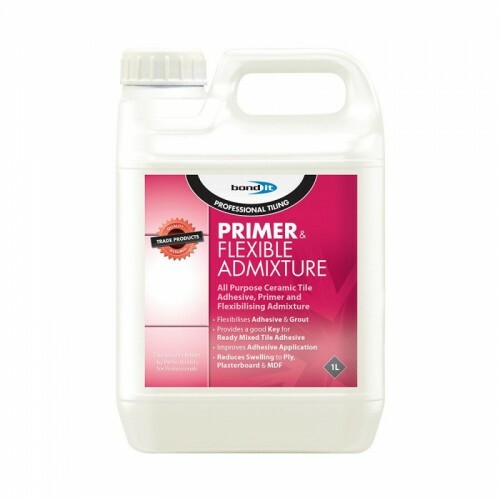 Apply a single coat of PRIMER, to the substrate ensuring complete coverage. 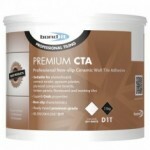 Allow to become tack free before commencing tiling. If left without tiling overnight a second coat should be applied. 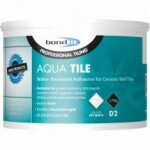 Apply adhesive and tiles as normal practice.